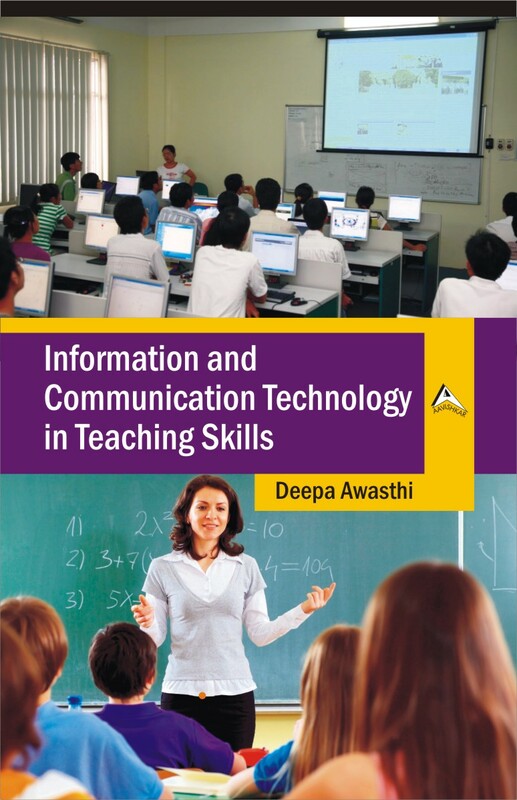 This book titled ‘Information and Communication Technology in Teaching Skills’ is collection of 13 chapters and is divided in two sections. First section is termed as “ICT: Educators’ Perspective” includes seven chapters focusing on the role of ICT in teaching thinking skills, teachers’ perception and mindset towards use of ICT and use of ICT based tools in classrooms in interest of students, qualitative and quantitative impact of ICT in education, issues and challenges faced by distance education in making use of ICT, role of ICT in transforming the field of teachers’ education etc. Second section of the book termed as “ICT: Learners’ Perspective” includes six chapters covering vast areas of the field of education from learners point of view e.g. integration of technology in teaching learning process, present trends in use of ICT in distance education, use of e-libraries in modern day education, role of ICT in teaching disabled children and how ICT can transform the rural education. This book highlights the challenges, solutions, strategies, present status and prospects of use of ICT in Indian education system. The readers, who want to explore more about use of ICT in Education with an innovative approach, will find this book useful. I hope this book will certainly add new dimensions to their knowledge.